We provide amusement only video slot machines for locations like bars and restaurants. 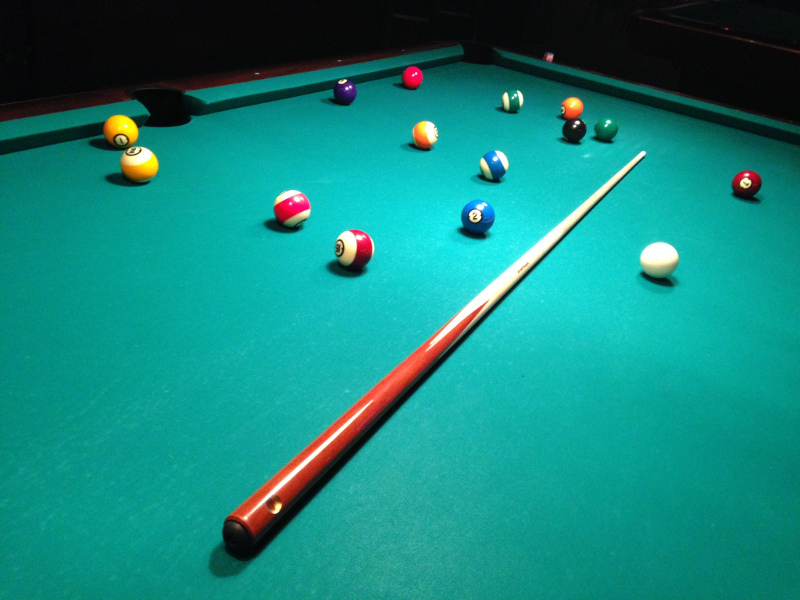 Pool tables are a great way to keep customers entertained while they continue buying drinks. Pull tabs do very well in many bars, let us handle the restocking and service for you! 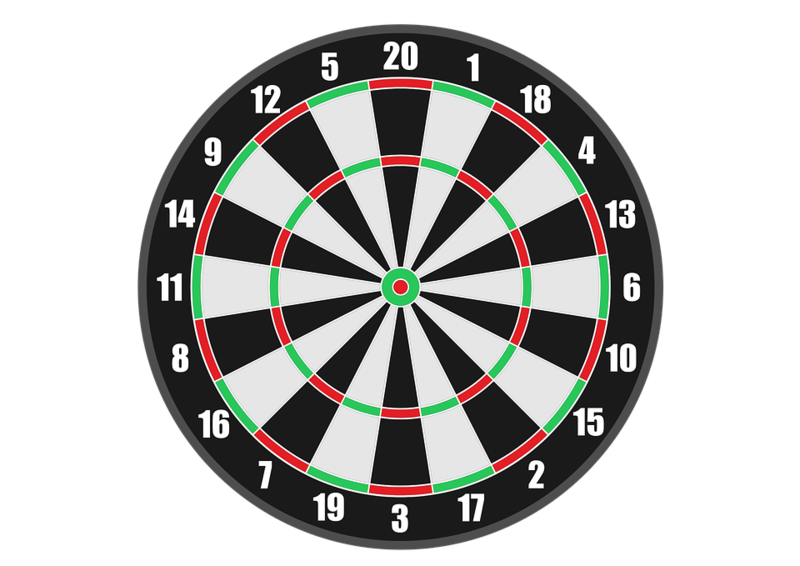 We offer many varieties and prize structures. We also install, process, and service ATM machines! Don't see what you want listed here? Just ask! We are two young entrepreneurs in the Milwaukee area. Our businesses mean everything to us and we are 100% focused on service and growth. MKE Amusements and Novelty is a result of many of our ATM customers liking our service and requesting additional products. 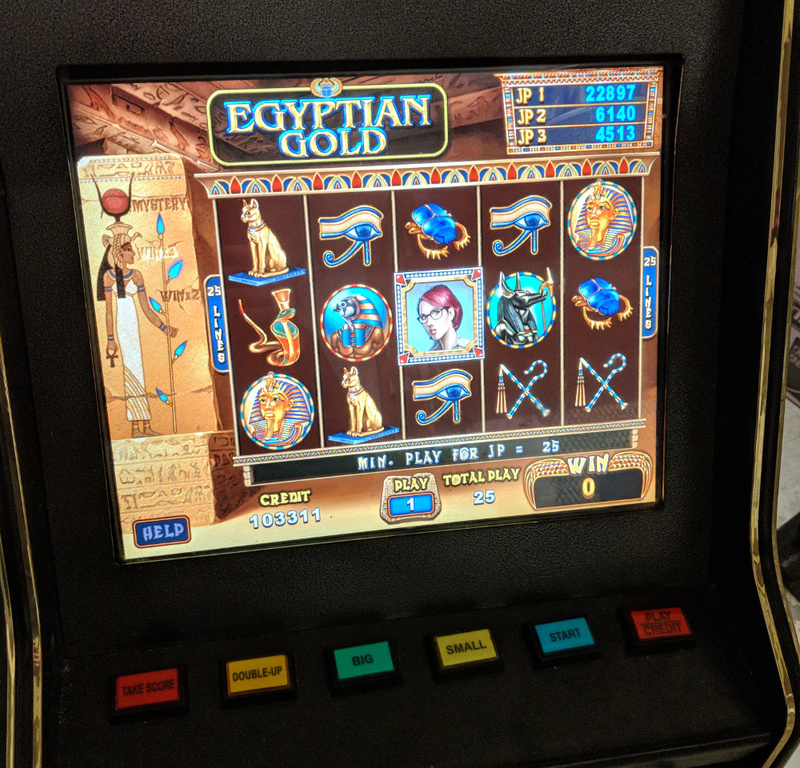 We throgoughly enjoy reverse engineering things like ATMs, and now, slot machines, so there are very few problems that we cannot fix immediately. We offer competitive rates on slots, pulltabs, and all other machines. Our focus is on long-term partnerships and success for everyone involved. Whether you are opening a new establishment or are just unhappy with your current provider, we're your best option. We are looking for more locations outside of Milwaukee as well, anywhere in Southeastern Wisconsin is welcome to contact us. If you have any questions or comments, please feel free to contact us using the form below, we look forward to hearing from you!